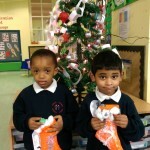 Children from nursery were very excited when they received some early Christmas gifts from The Bridge Academy! 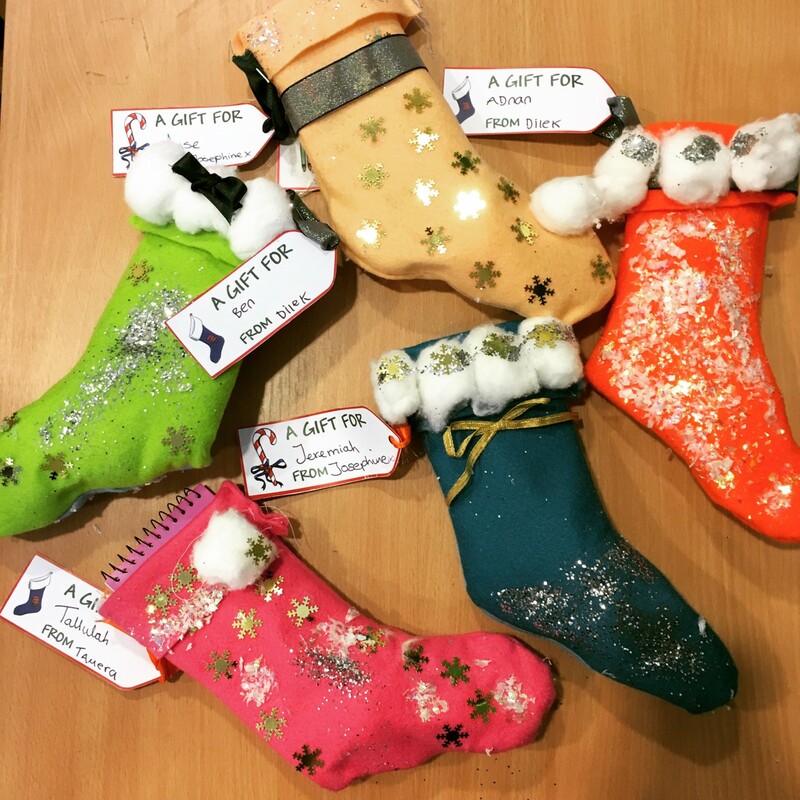 Pupils from the the academy designed and made stockings (all handmade) and filled them with goodies! We’d like to say a huge thank you to the pupils and teachers involved in making the gifts and wish everyone at Bridge a very merry Christmas and a happy new year!